Another Marvel update for my 1/6 collection. 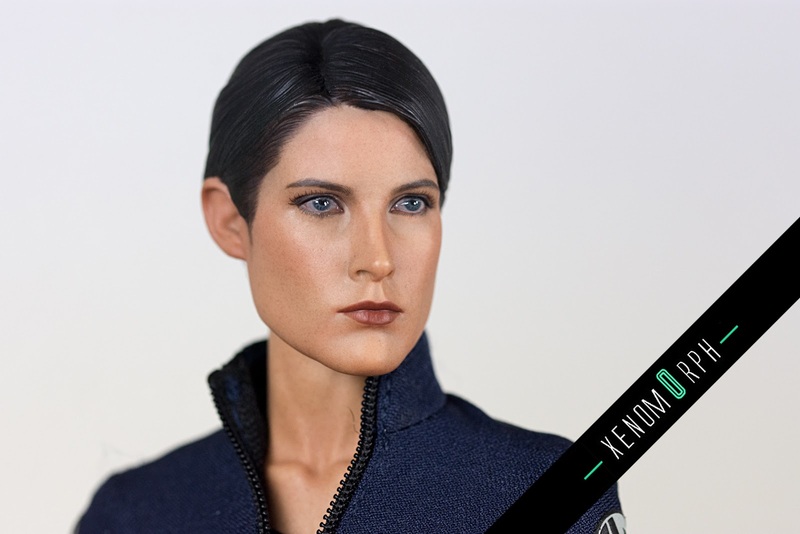 I decided to get this years toy fair exclusive of Hot Toys Avengers Age of Ultron line: Maria Hill. And she turned out super sweet. 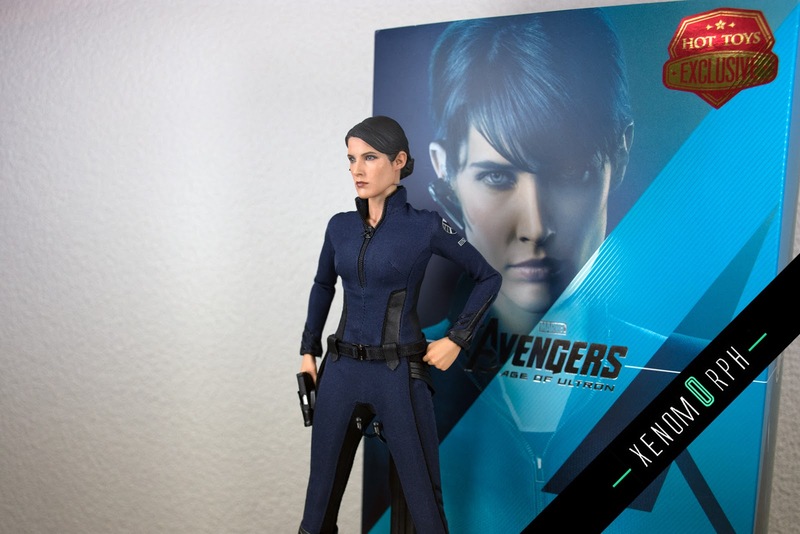 The headsculpt is a real beauty and they captured Cobie Smulders perfectly. Only drawback i see with the figure is the limited posability of the feet or boots. 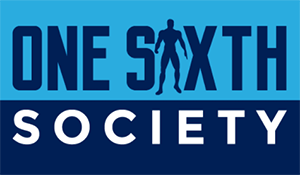 These are just solid pieces and also not balanced good enough. 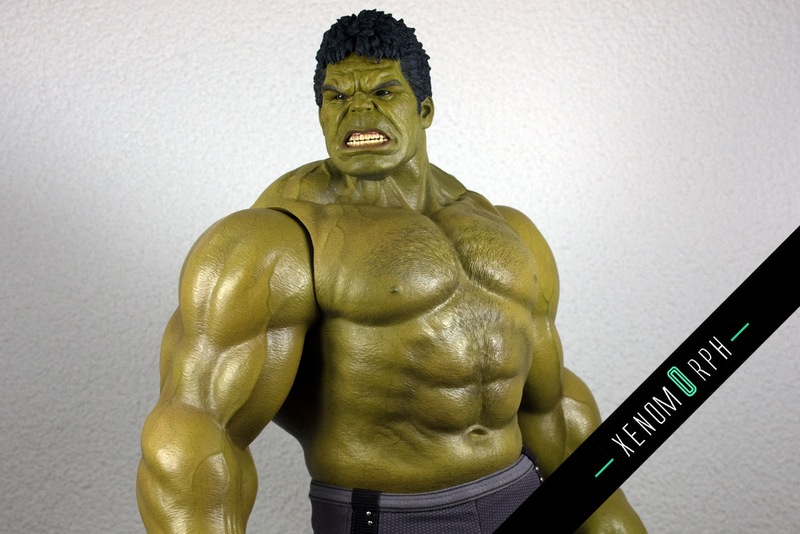 But other than that: a must for every Avengers fan. More photos after the jump incl. comparison with Black Widow. 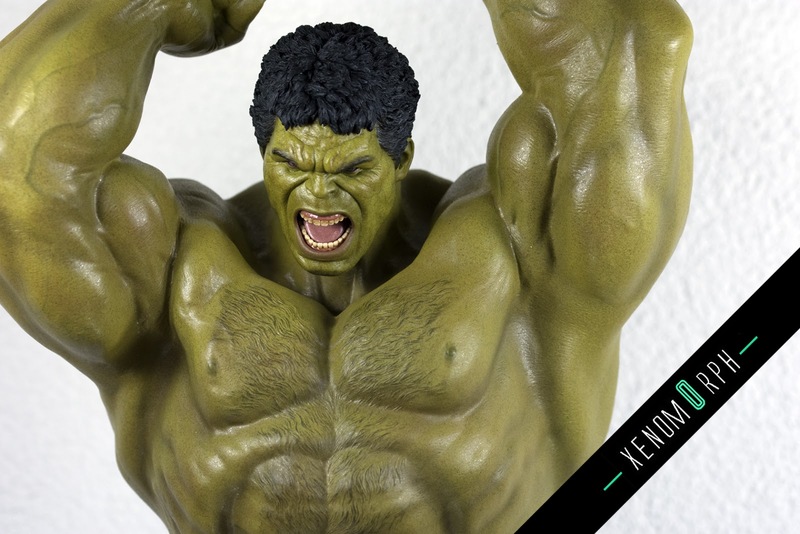 We got a new Avengers Hulk in - it's Hot Toys second incarnation of Hulk for the movie Avengers 2 , Age of Ultron. The paintjob on this figure will lead to big discussions - but you can't deny the quality of execution in terms of the paint and sculpting quality by Hot Toys. Be sure to get the deluxe set since you'll get another "smashing body" and a cool angry face. 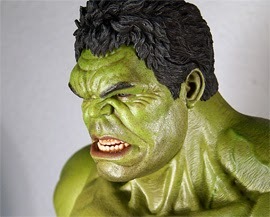 Check out some photos and comparison shots with HT first Hulk. And as always a video with some further comparisons and box shots (the box is massive, almost 2 normal boxes tall and wide! ).